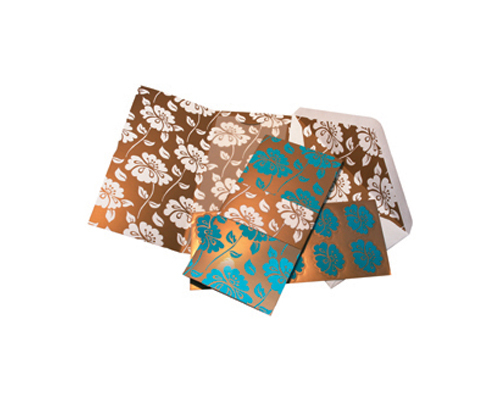 These gorgeous cards can be used for any occasion. 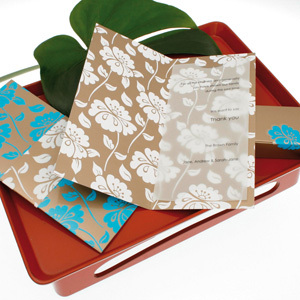 Print your own wording on the translucent sheets, put them together and you have a beautiful invitation! Complimentary templates are available in Microsoft Word format.